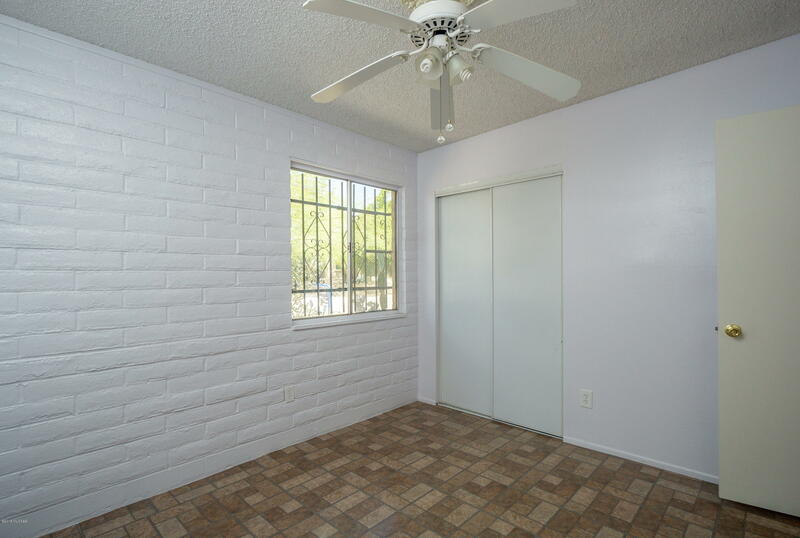 This charming East-side home has been completely repainted inside out! 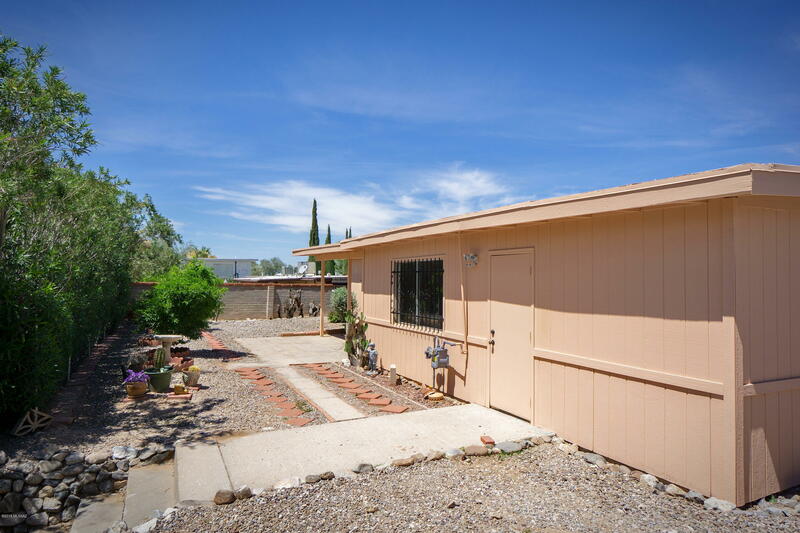 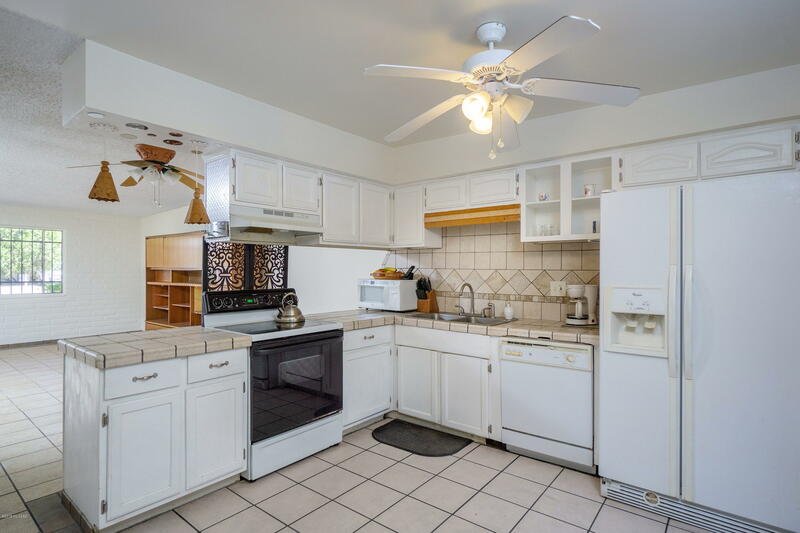 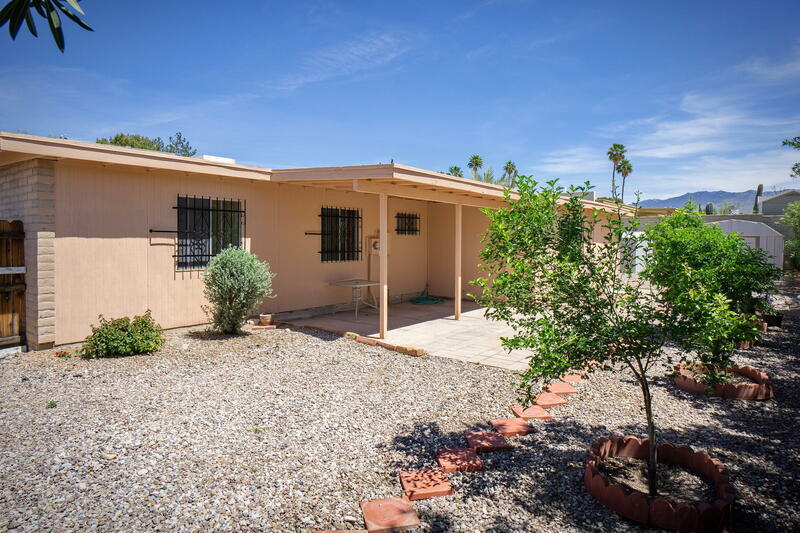 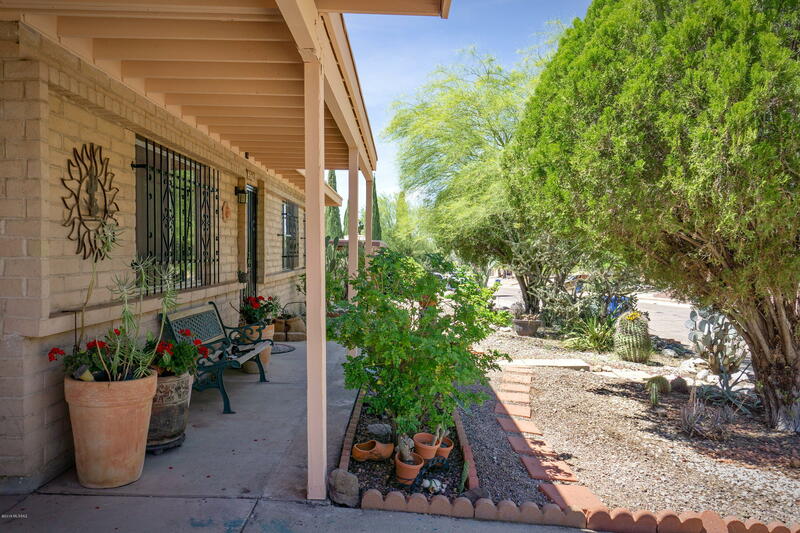 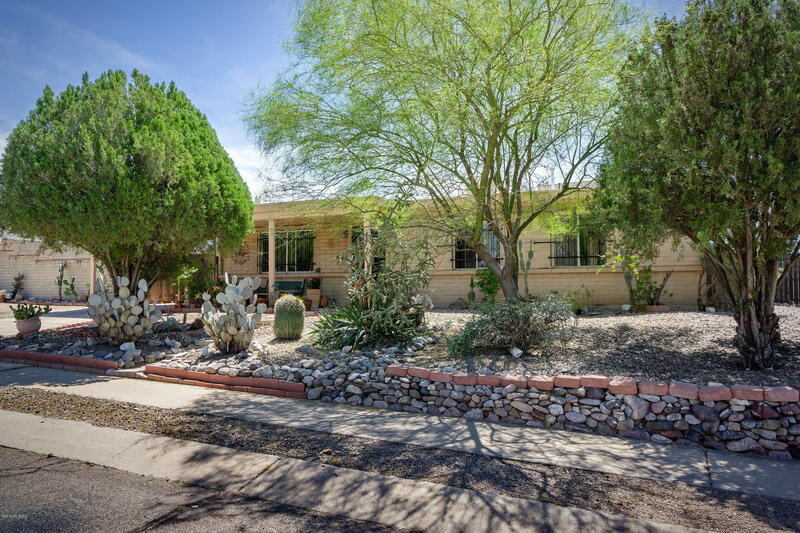 With 4 BD/2 BA, this home has excellent curb appeal and a welcoming open floor plan. 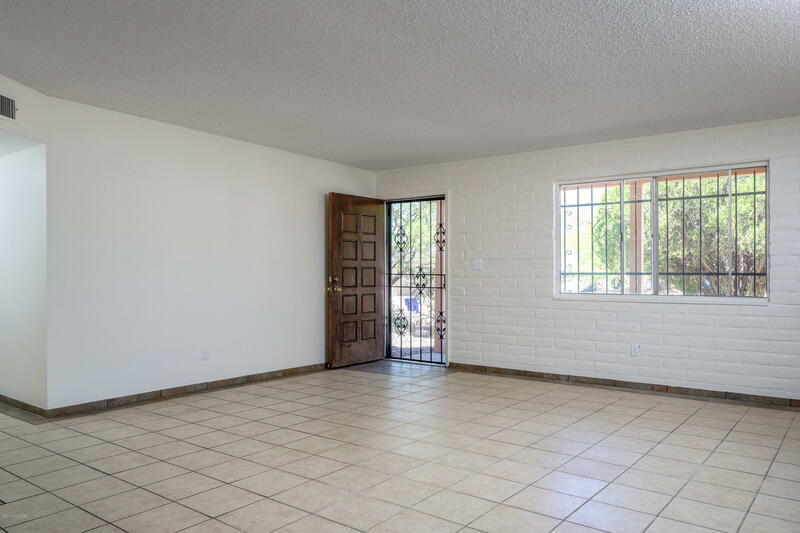 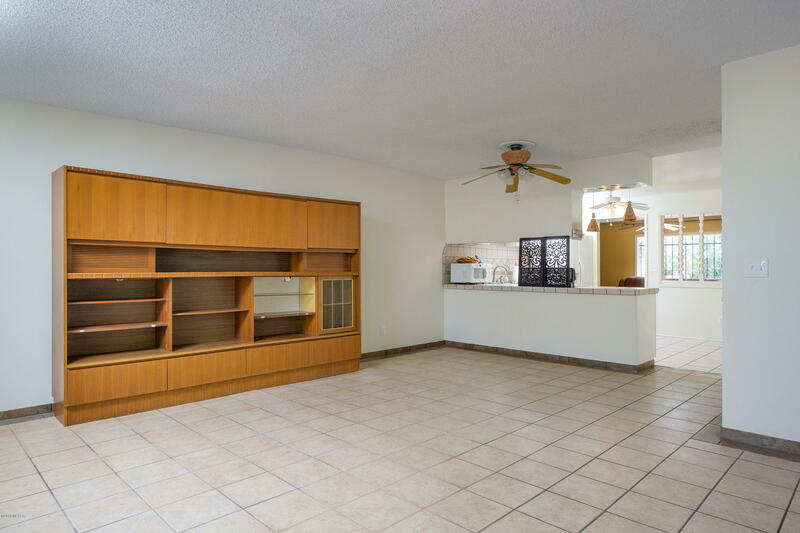 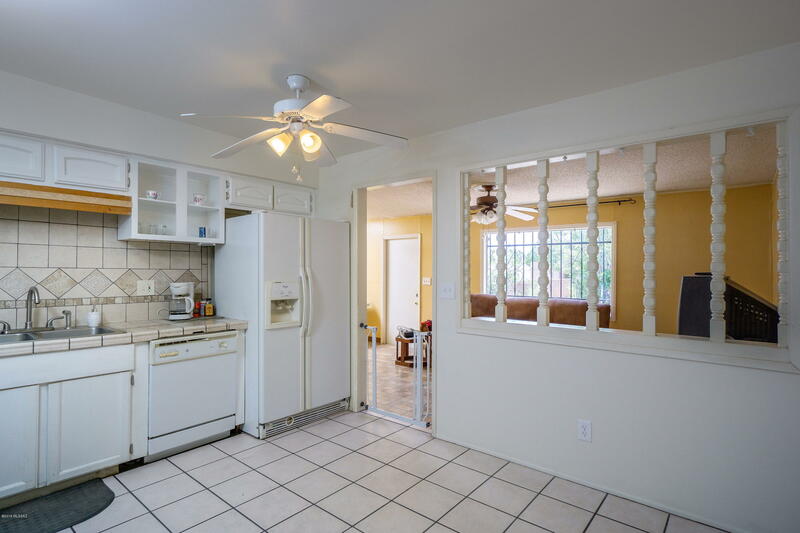 The generously-sized great room opens to the kitchen and the kitchen leads to an Arizona Room (is not include in the SQFT) that provides extra living space. 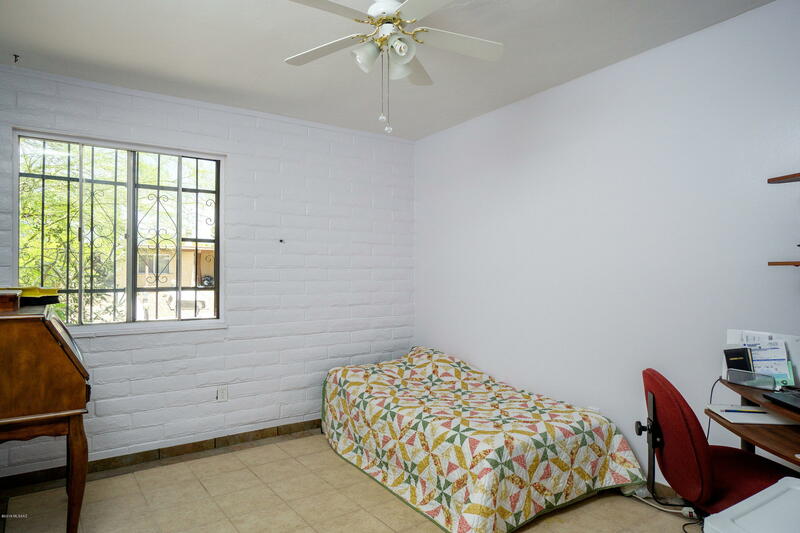 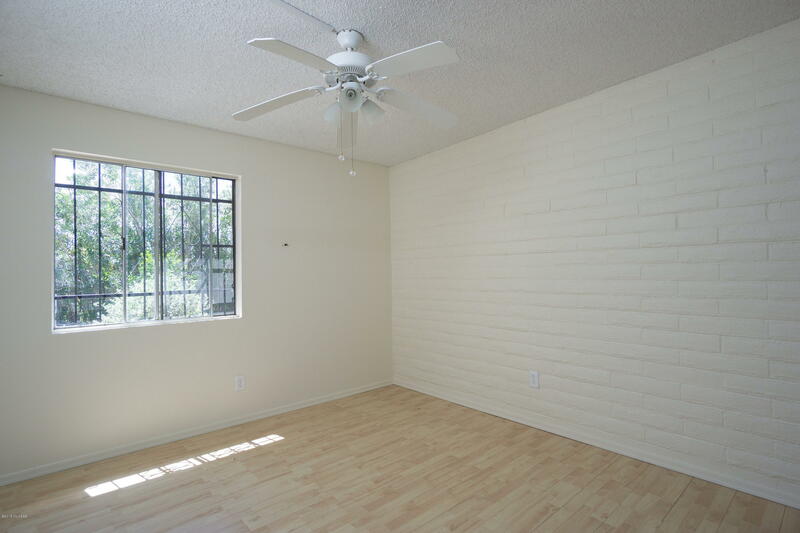 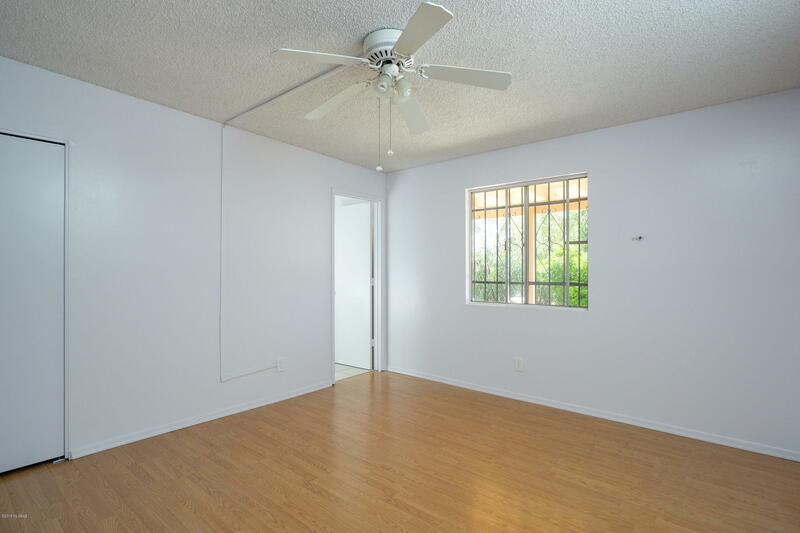 The bedrooms are spacious and there is plenty of closet space throughout the home for storage. 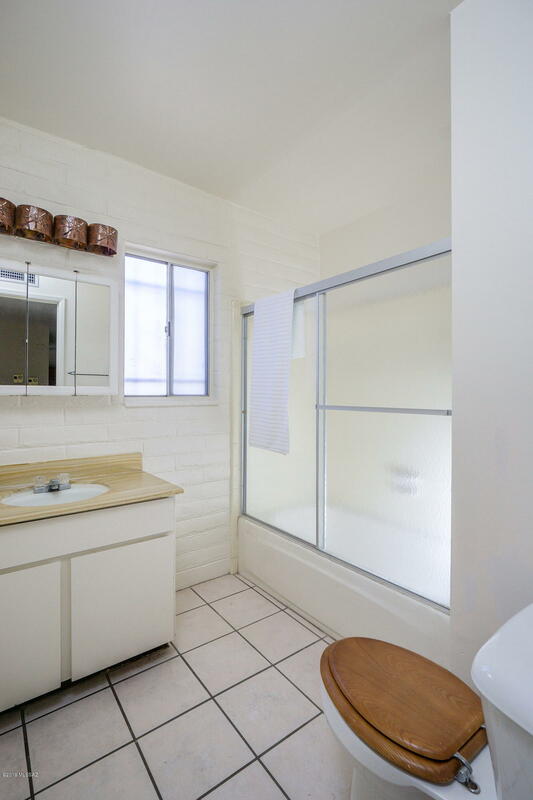 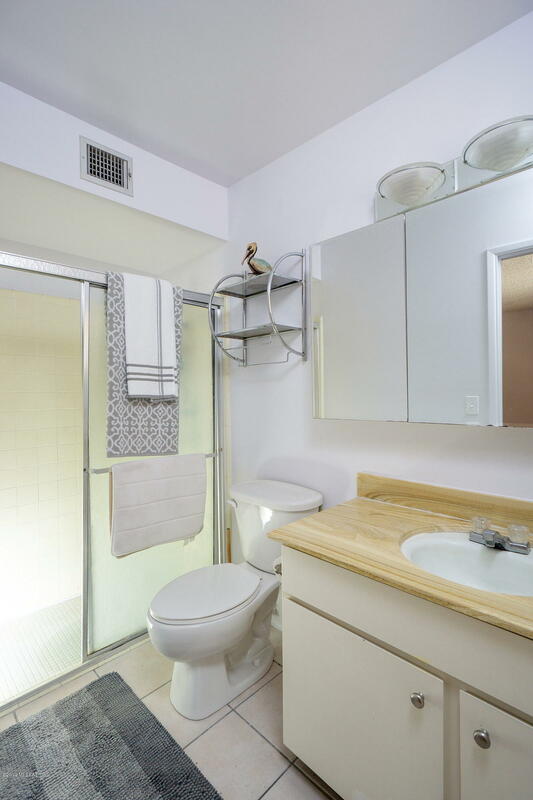 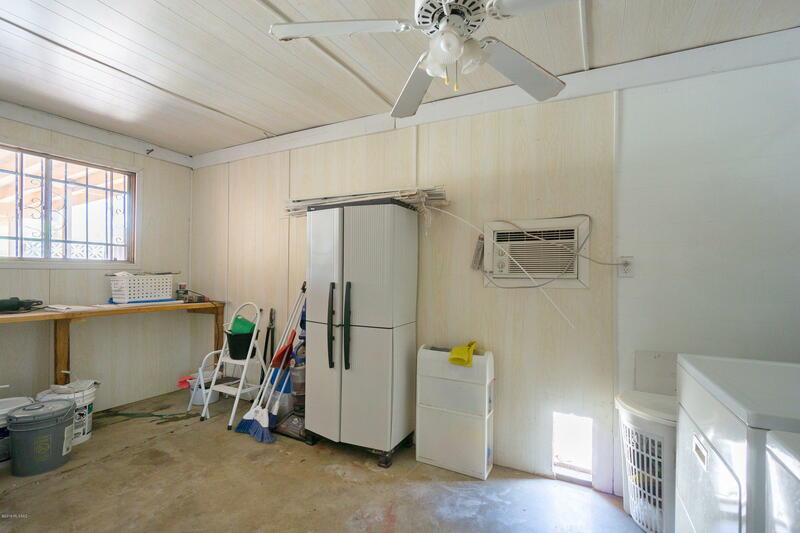 The extra-large laundry room also has ample storage room and there is extra space for a work area. 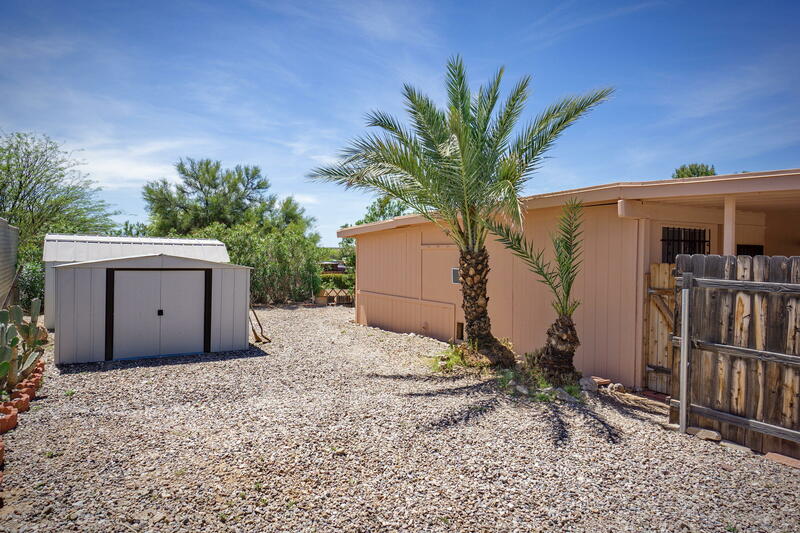 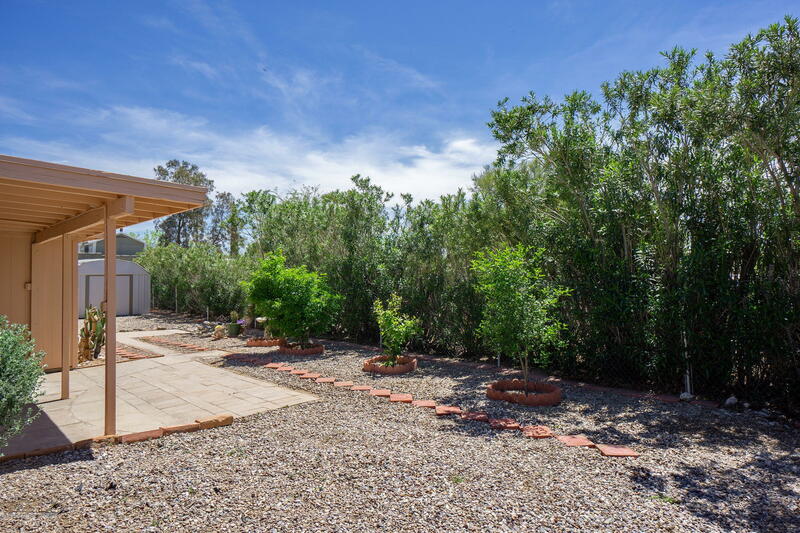 The backyard is low maintenance and also features a storage shed. 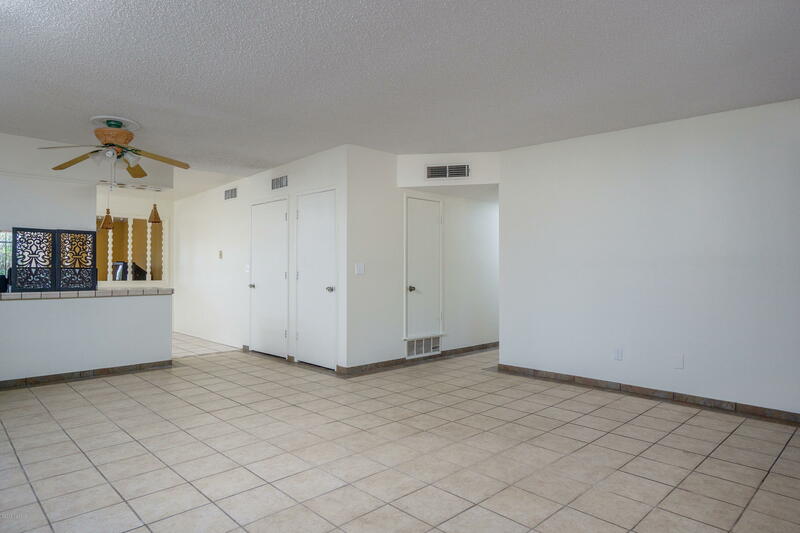 This is a great, easy-to-care-for home in a fabulous East-side location within driving distance of most amenities!